LLC Geomera was established in 2012 by people from the radio engineering faculty of the Ural Federal University. Over the years, the company has carried out in-depth research and development in the field of laser scanning and measurement of complex parts. The basis of the technology is precision laser scanners and unique software. This technology allowes for the first time to solve the problem of automatic contactless high-speed measurement of threads of oil and gas couplings and pipes. Also, the technology makes it possible to measure the complex relief of worn parts, such as turbine blades, cutting tools, etc. 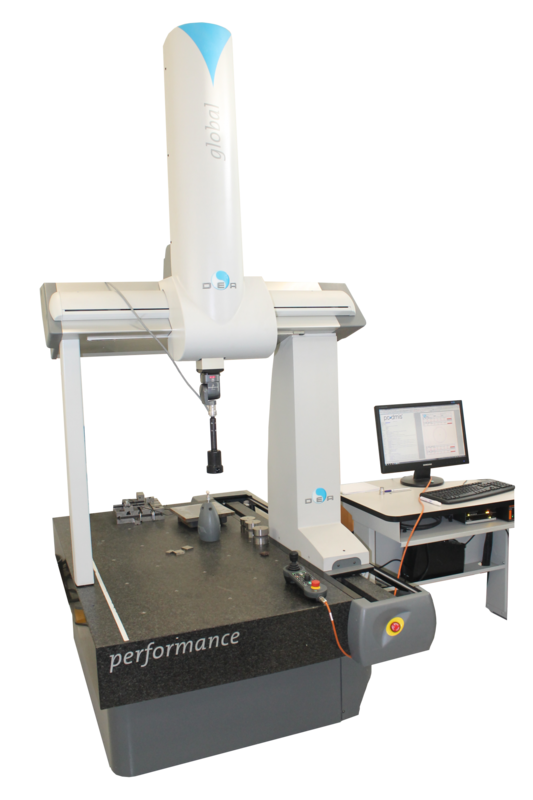 The accuracy and performance of the Geomera measuring systems allowes to use them for reverse engineering. Geomera systems are delivered to industrial enterprises in Russia. In the near future it is planned to enter the international market. Geomera’s technology partner is Hexagon Metrology S.p.A, the largest manufacturer of geometry measurement systems in the world. The strategic partner and investor is the large IT company Naumen. Also, the partner of Geomera is the Ural Federal University.